in love with these pictures by christian chaize. 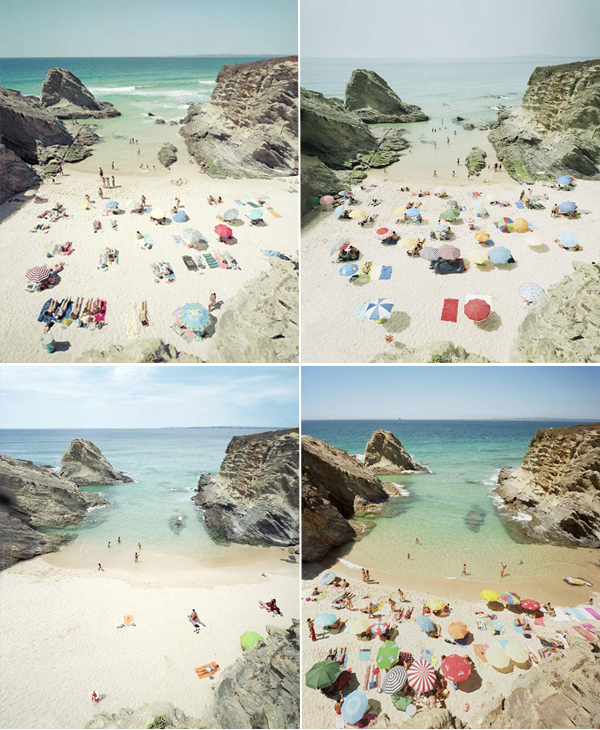 a french photographer, he has a thing for this beach in the south of portugal, and has been taking pictures of the same location at different times of the day, throughout the years – the result is quite amazing! What a beautiful beach! My favorite photo is the one on the left-bottom.